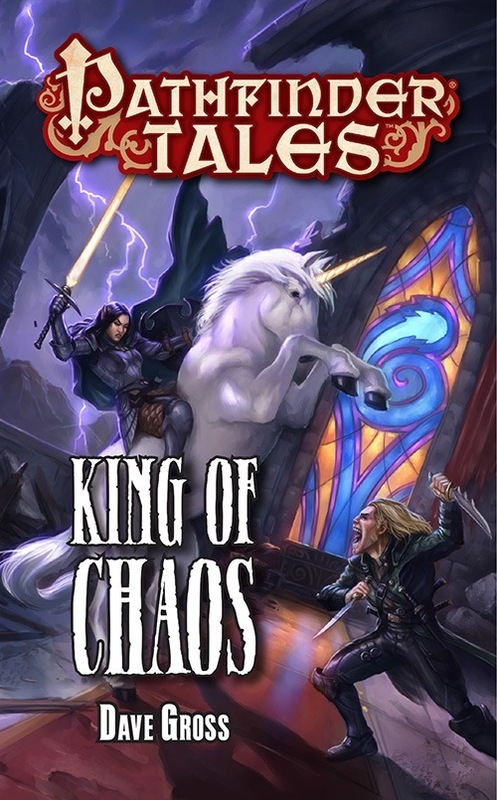 This entry was posted in Writing and tagged King of Chaos, Pathfinder Tales, Radovan & the Count by Dave Gross. Bookmark the permalink. Oh dear Lord, thank you so much for this, now I’m the one blushing. I certainly hope you can make it to a UK convention at least at some point, that’d be awesome! While it almost certainly won’t happen in 2014, I hope to return to London one day. Then the trick is to pry me out of the pubs and playhouses.